Born and raised in Brighton, England, Tristan Banks would gravitate to music at a very early age. At the age of 4, Tristan would play on a drum set that was left in the house for his father´s rehearsals. He began his musical studies choosing to play guitar at school, but after a few years he decided to start refining his percussive skills by joining a marching band at the age of 9. It would be two years before he started playing drum set.As a teenager his musical tastes would be broadened by going to see Jan Garbarek with Nana Vasconcelos. This was to change the way he thought about drumming and inspired Tristan to start playing percussion and study Latin music. He started his professional career at the age of 16 playing drums and percussion and within the next few years he was working regularly with Batu, Cubana Bop and Robin Jones King Salsa. At this time Tristan was being inspired by the music of Miles Davis, Weather Report, Chick Corea, John McLaughlin, João Bosco, Dori Caymmi, Michel Camilo, Trilok Gurtu… and playing with most of the funk, jazz, latin and fusion bands in the south east of England. After doing a gig with Arnie Lawrence (Tito Puente) he was offered a place at the New School of Contemporary Music in New York City, but he was unable to fulfill the scholarship requirements or break professional commitments. He decided to make his study of Afro-Brazilian rhythms at source by taking his first trip to Brazil in 94, spending time in Rio de Janeiro and São Paulo. Returning to England he continued playing with his regular bands working both in the UK and across Europe. 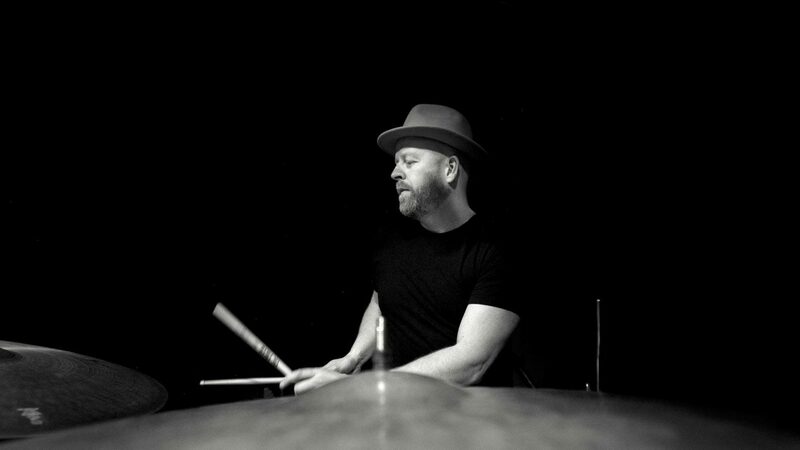 The move to London in 97 gave Tristan the chance to play with a wider field of musicians, and he was able to expand his capabilities to becoming one of the first call drummers in the UK. He has taught Latin rhythms and drum technique at MIT London and Drumtech as well as numerous workshops in drums and percussion – as well as teaching on a one-to-one basis when his schedule permits. Tristan continues to work on an international level with many artists and is currently working on writing his debut solo project.